A cozy murder mystery set in a small town in Vermont. 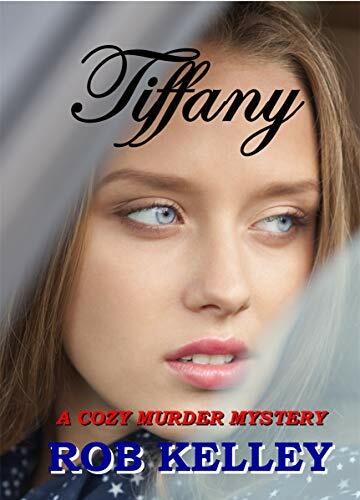 A pampered trophy wife is charged with murder, but she has no recollection of the event. Members of the Chelsea Murder Mystery Club are determined to prove that she is innocent.